An enterprise email archiving solution must be highly scalable and very secure, but also easy to manage and not overly costly. This last point is key: traditional on-site storage solutions come at a high cost, both in hardware and maintenance. 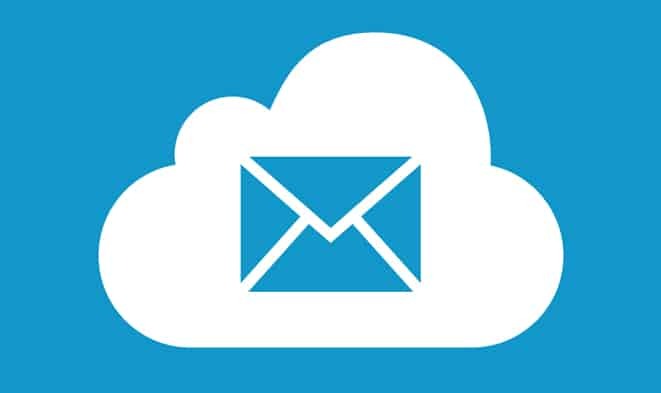 Cloud-Based email archival solutions can offer highly secure and scalable email storage while reducing the total cost of ownership. Cloud-Based Email Archiving from DuoCircle covers all the bases. Security is provided by encrypting multiple copies of email (both original and policy-modified) and meta-data, and storing them in geographically dispersed data centers. The solution is highly scalable due to the fact that you pay a per-user, not volume based cost. Employees have continuous access to email and attachments from, anywhere. Microsoft Outlook 365 integration ensures that users can perform and email archive or Outlook email search and retrieve information in a matter of seconds, even if the email is deleted. Advanced tools include retention management, e-discovery, and litigation support for administrators. Users can search and retrieve information without continuously having to ask support from the help desk. An easy to use web-based administrative console that consolidates the management of retention policies and reporting. Policy-Driven retention that is flexible and granular, settable at the organization, group, mailbox, or retention folder level. User-based pricing rather than a costly-per email pricing schedule, resulting in an overall reduction in IT costs for the email archive solution. Attachments are archived with email in the cloud, giving an end-to-end solution for the organization’s archiving needs. A single, unified cloud-based archiving platform, with administrative tools and a console to simplify the management of compliance, e-discovery, and retention. Vastly improved response times to regulatory and litigation requests. Much reduced total cost of ownership over traditional on-site archiving solutions, due to the elimination of hardware costs and automated mailbox size and retention management tools. Email is encrypted, and multiple copies of both original and policy-modified email are stored in multiple geographically separated data centers. 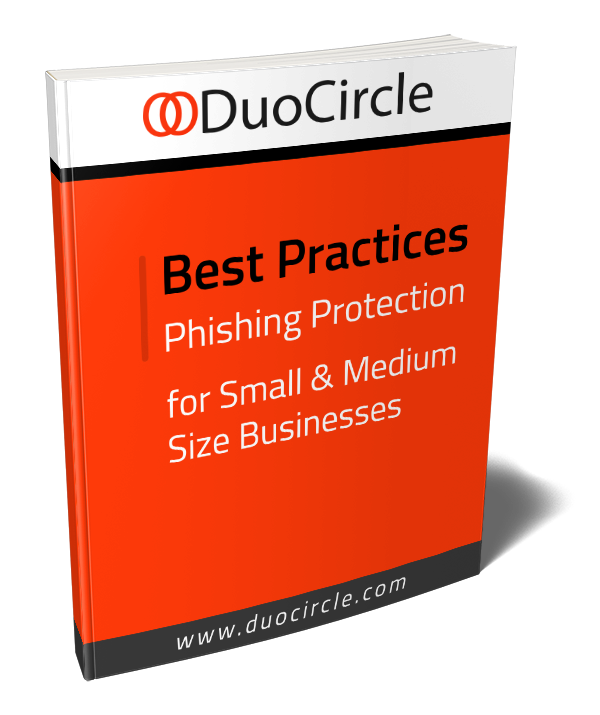 DuoCircle Cloud-Based Email Archiving rises to the challenge of archiving today’s vast and ever-increasing quantities of information.